How to convert windows chart to Excel chart? 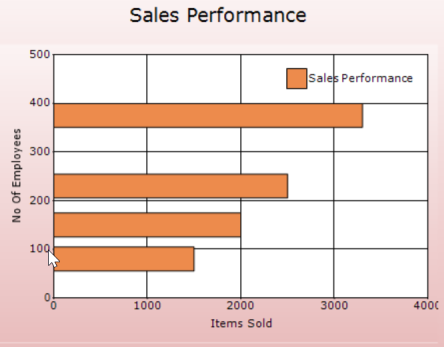 Windows chart is an easily configurable, presentation quality business chart control. XlsIO has support for creating and modifying Excel charts inside a workbook. We can convert the Essential chart to Excel Chart using XlsIO by getting the data from the Essential chart control and providing necessary values to the Excel chart. The below screenshot shows the Syncfusion windows chart. To convert windows chart to Excel chart, you need to follow the below steps. We need chart data to create a chart in Excel document using XlsIO. So, first we need to get chart data from windows chart control. The Excel chart is created with given data. 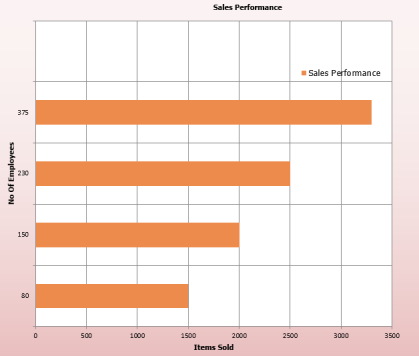 The chart control skin styles can be used for Excel chart by getting equivalent chart area and plot area styles. To know more about creating Excel chart using XlsIO, please refer the documentation. The following C#/VB.NET complete code snippet shows how to convert Syncfusion Windows chart to Excel chart using XlsIO. The below screenshot shows the output generated by the above code.